His Royal Highness The Earl of Wessex Opens a New Building at the King Edward’s School. 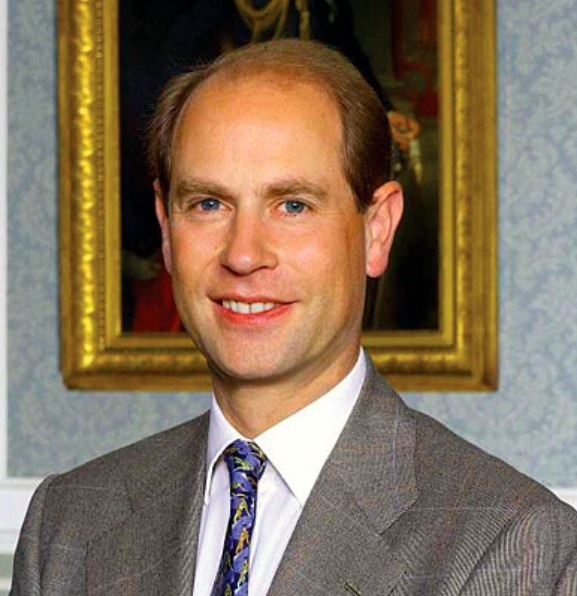 On May 12, 2015, His Royal Highness The Earl of Wessex opened the new £3 million Wessex Building at the King Edward’s School in Bath. Designed by BBA Architects the building houses a library, rooms for lectures, concerts, social events, a dining hall which “…seats 230 people and boasts a terrace with views over Bath…” according to the newspaper, Bath Chronicle. Click here for more information about today’s opening. Previous (VIDEO) HRH The Princess Royal Opens the Bishop of Winchester Academy. Next (VIDEO) HSH Prince Albert II of Monaco Inaugurates the New IAAF Headquarters.